Northrop Grumman is targeting Wednesday, April 17, for the launch of its Cygnus spacecraft on an Antares rocket from pad 0A at NASA's Wallops Flight Facility in Wallops Island, Virginia. Pete Hasbrook, associate program scientist for the International Space Station Program at NASA's Johnson Space Center in Houston, and Patrick O'Neill, senior manager of marketing and communications for the station's National Lab, will provide an overview of the research and technology aboard Northrop Grumman's Cygnus spacecraft. Trevor Castor, President and CEO of Aphios Corporation, will discuss Targeted Nanoparticles for Orphan and Chronic Diseases in a Microgravity Environment Using Green SuperFluids Technology (STaARS BioScience-11) investigation. Nanosomes or nanoparticle delivery systems are being studied for use in targeting chronic diseases, such as Alzheimer's and HIV. Nanoparticles created in microgravity are much smaller, enhancing drug uptake and delivery. This approach potentially reduces the required dose per treatment and decreases cost per dose. 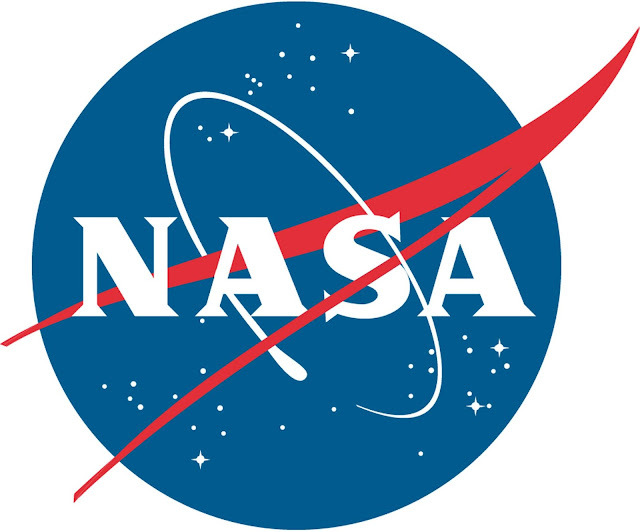 Laura Shaw, International Space Station Program Lead for Exploration Life Support Systems, and John Garr, Exploration Life Support System Integrator, will discuss the Thermal Amine Scrubber, a technology that tests a method to remove carbon dioxide from air aboard the orbiting outpost. NASA will use the station as the testbed to evolve the station's life support system into an evolved system for use on Gateway to support missions to the Moon and eventually for Mars missions. Brian Banker, Seeker deputy project manager, will discuss Seeker, a flying robot prototype to be used outside spacecraft to perform inspections. This investigation will take place after the Cygnus resupply spacecraft leaves the space station and will fly the robot on basic maneuvers to take high-resolution images of Cygnus. To participate in the teleconference, media must contact Gina Anderson at 202-358-1160 or gina.n.anderson@nasa.govby 10 a.m. Tuesday, for dial-in information. The Cygnus spacecraft will carry crew supplies, scientific research and hardware to the orbiting laboratory to support the Expedition 59 and 60 crews for the 11th contracted mission by Northrop Grumman under NASA's Commercial Resupply Services contract.